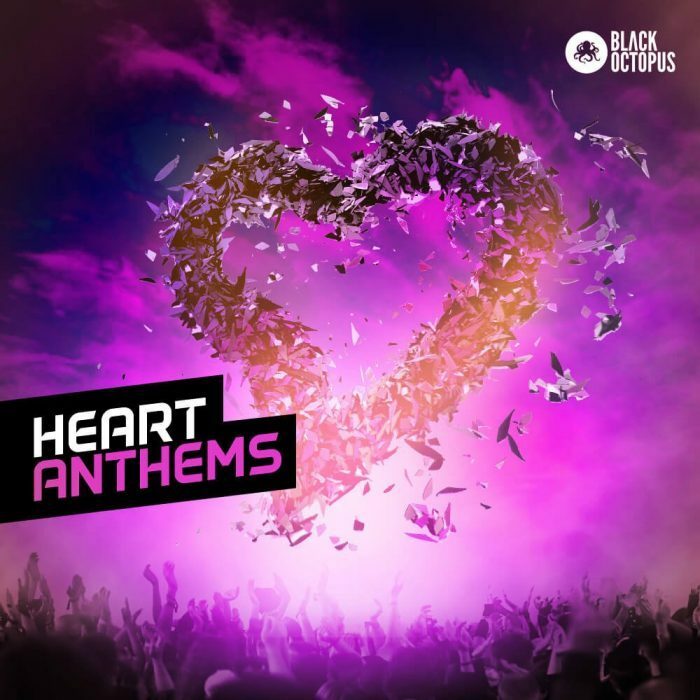 Black Octopus Sound has released Heart Anthems, a sample pack by Russian producer Constant Z. This essential collection of heart wrenching melodies, crisp next level drums, and thumping basses is a must have for any main stage music producer. For any producer who is wanting a big emotional sound that moves people’s soul and inspires awe on every dance floor; this pack is a direct access point. 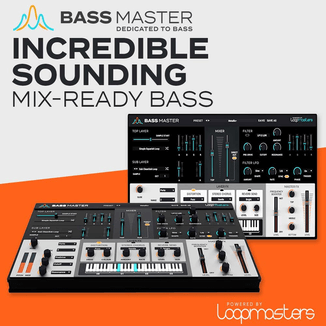 This pack also includes 27 Native Instrument Massive presets as an added bonus! Heart Anthems is available for purchase for £23.95 GBP.